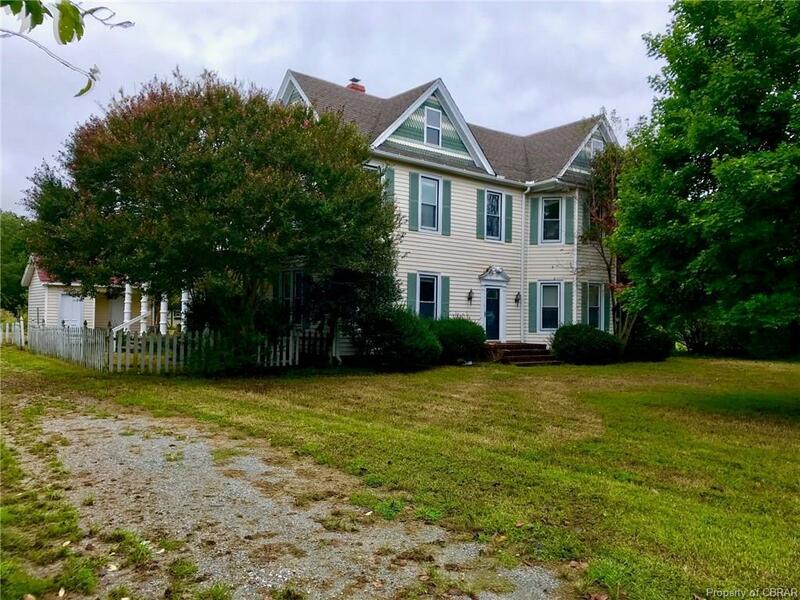 296 Beach Road, White Stone, VA 22578 (#1833999) :: Abbitt Realty Co. 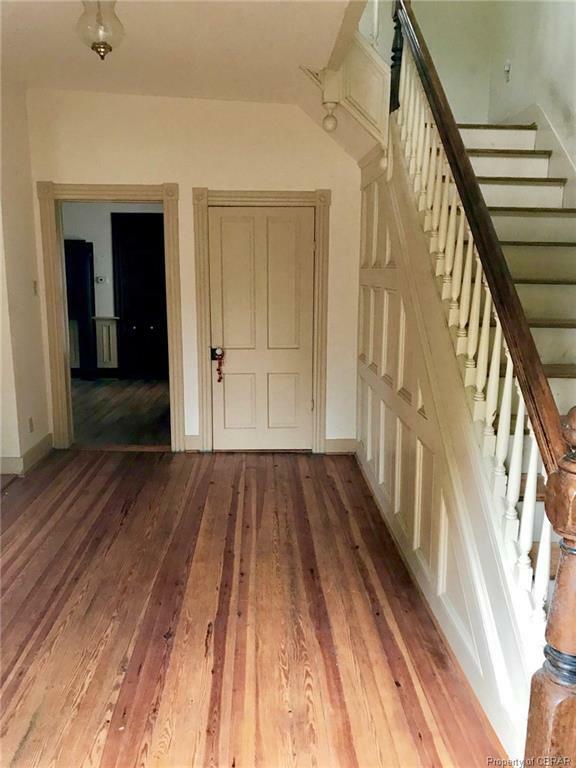 This Victorian home was originally built in 1907 and renovated in 2013. 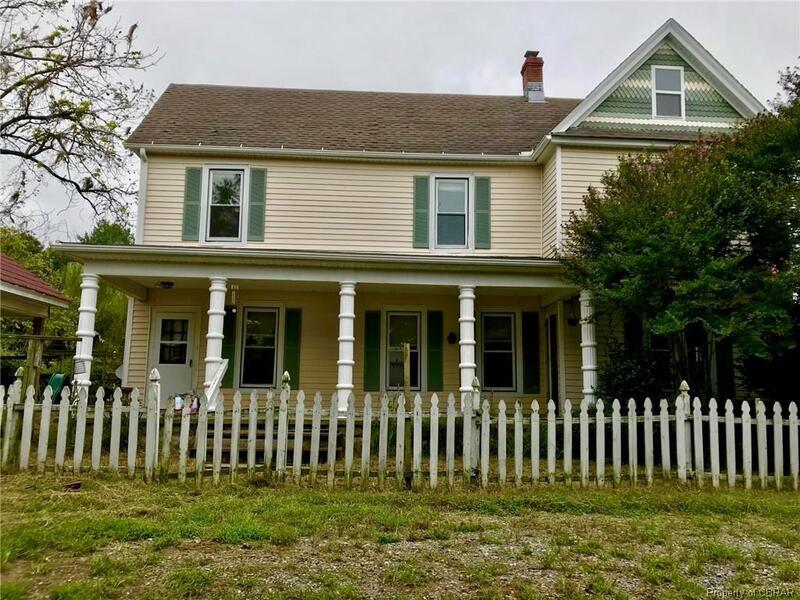 The home offers a fireplace, porch, outbuilding, study, and much more. 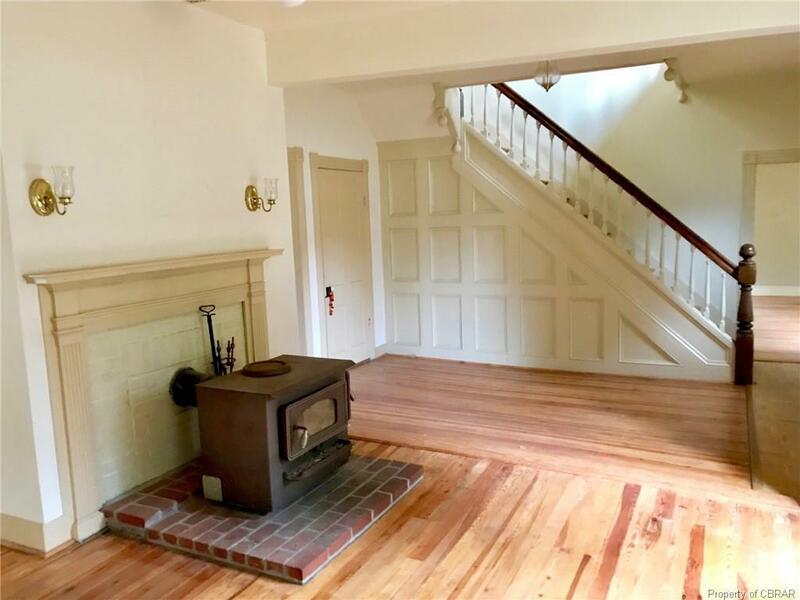 Recent upgrades such as newer heat pumps, new ductwork, plumbing fixtures, walls and ceilings were repaired, re-plastered and painted, gutters, and all new hardwood flooring.